I used to play a ton of Baldur's Gate back in the day, as well as the original Fallout. I've always been a fan of top-down tactical RPGs, but Baldur's Gate was the game that always stuck with me years after I first played it. I loved that the decision-making had distinct, visible consequences, that there was rarely an easy answer to resolving NPC dilemmas, and that the combat's nature felt more involved and strategic than the regular RPG fare of just shooting/smacking the problem in the face. 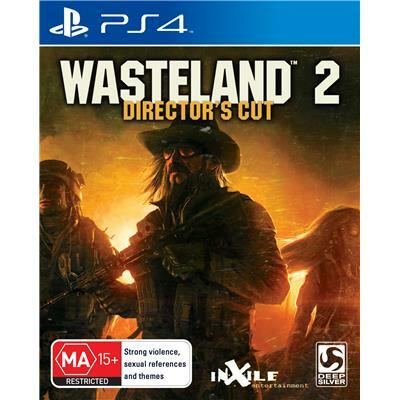 While I've not played the game from which this sequel spawned, Wasteland 2 is as close a gaming experience I've had to playing Baldur's Gate in at least the last decade. It's a nuanced, involved, excellently-written and immersive tactical RPG, and, despite the issues the console version suffers from, I most wholeheartedly recommend it for those who feel like reliving the golden days of top-down RPG gameplay. Oh, and yes, it does bear similarities to the Fallout games. But we'll get to that. In a post-apocalyptic Arizona that has been ravaged by warfare and nuclear weapons, you lead Echo-One, a team of Rangers who rove the wasteland solving the myriad problems facing its inhabitants on a daily basis. You're kind of like the Judges from 2000 AD; there are too many calls for help for you to address all of them, you are the final word on law in a lawless world, and you have a shedload of guns that all make very loud noises when fired. Oh, and you can wear face-obscuring helmets, too. You're totally going to want to name one of your starting Rangers as Dredd now, aren't you? 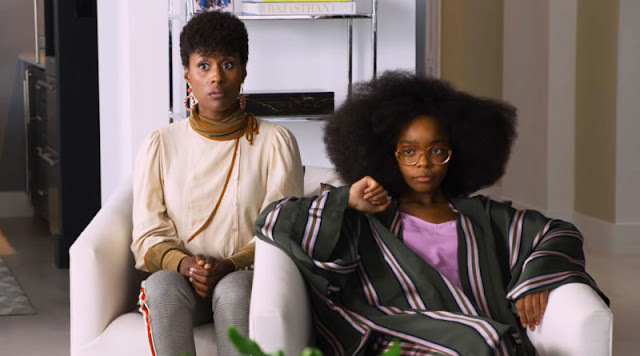 There is a central plotline, but I hesitate to address it for fear of spoilers. Compare this to Baldur's Gate; you start with a basic plot trigger (the death of your mentor Gorion in BG, the death of notable Ranger Ace in this game), have a variety of areas to explore from the beginning, and are faced with a few disparate threads that inevitably reveal a larger picture of narrative events. You'll also come across a bunch of interesting supporting characters, and be faced with some Sophie's choices about how to deal with problems like trainyard-themed thieves, a clan war between two gun-toting tribes of locals, and giant killer tomatoes that turn you into Pod People (seriously). The story will change dramatically based on those choices you make. For instance, the very first decision you'll have is whether to solve the issue of the killer tomatoes or a bandit attack on the wasteland's foremost water caretakers. Whichever you choose will alter how characters in the world perceive you and the way you do business; fail to address one problem and solve another, and you may find a survivor of the failed problem who doesn't look too kindly on the Rangers for their perceived laziness. At that point, you can either take the slings and arrows you're dealt by your critic, or you can shotgun the problem's survivor in the face. 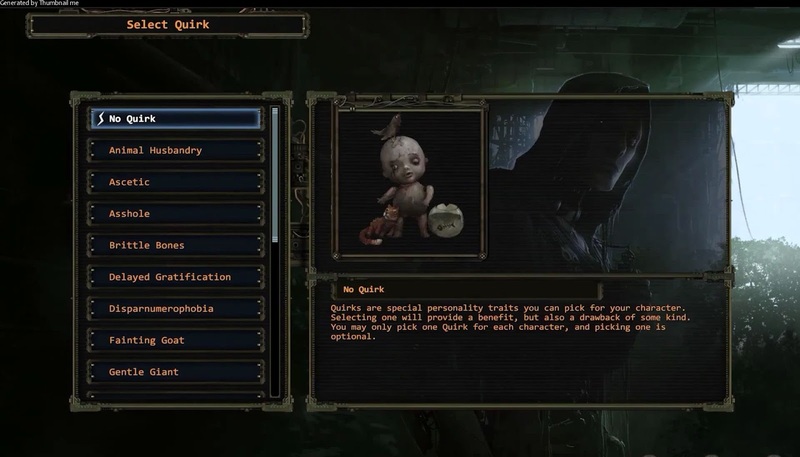 On that note, like with Baldur's Gate, there's a lot of freedom in terms of what you can do and who you can hurt. It'd be entirely possible for you to say "Sod this" and gun down every person you find, rather than follow the established story. I mean, you'll probably end up killed by other Rangers who don't appreciate random acts of homicide, but the possibility is still there. 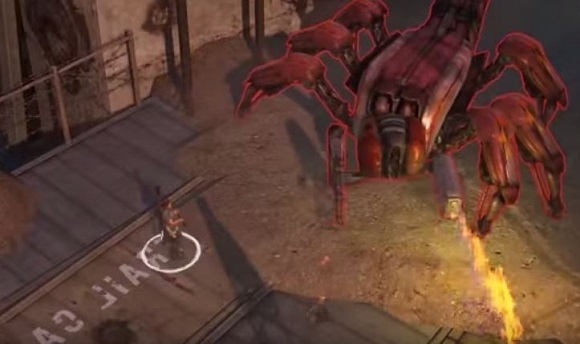 You're probably reading this and thinking, 'Hang on, this sounds a whole lot like Fallout. Did they just rip them off with this game?' 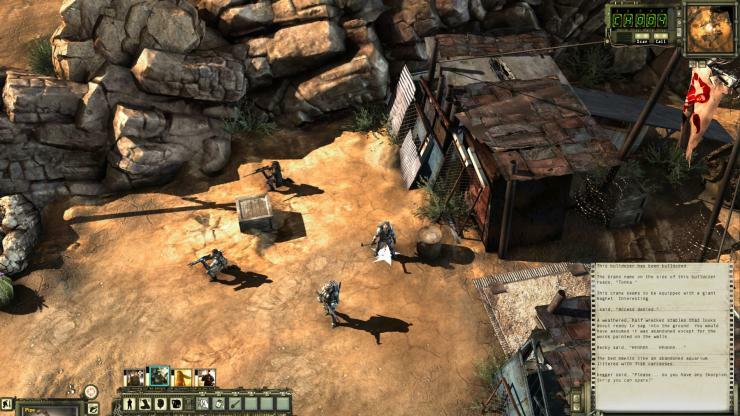 Well, here's the thing: Wasteland 2 is the Kickstarted sequel to the original Wasteland, a 1988 game from the good ol' days of MS-DOS and 8-bit graphics. 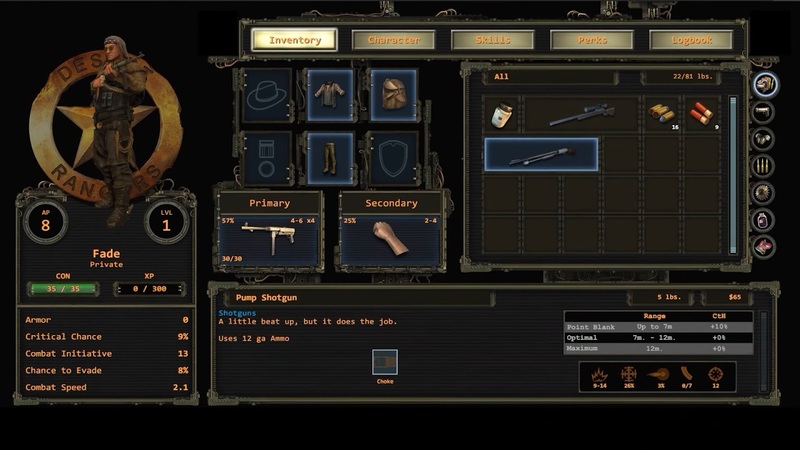 The first game provided Fallout with its ideas nearly a decade later, which acted as a spiritual successor after Wasteland's original sequels were cancelled. So Fallout takes from Wasteland rather than the opposite, but a distinction for me lies in their approaches; Fallout's chiefly about the personal journey, whereas Wasteland plays out more about the world and setting overall. So they're similar, but different enough that they can be two separate awesome series. That means we can all get along together, right? I don't usually recommend this, but find yourself a good character creation guide before you get started (I personally found this one pretty useful), as it's a very involved process that can make the game nigh-unwinnable if not done properly. I started the game with a custom team who got utterly slaughtered by the opposition after a couple of hours of save scumming, and had to restart with an entirely newly-created team in order to have half a chance out in the wastes. It seems post-apocalyptic Arizona is nothing if not highly unforgiving. There are pop-up tutorials assisting new players as they roam the wasteland, and I strongly advise everyone to read them thoroughly. It's clear there's been some truncating of controls between this console release and the original PC iteration, so it's good to know what different triggers do which different actions; nothing's more embarrassing than accidentally shooting a dying team member rather than performing surgery on them (yes, that's a thing that happened to me). The loss of a mouse and keyboard does hamper the game on console somewhat, as I imagine hotkeys would be easier for quick-actions rather than laboriously hitting the left trigger each time you need to defuse a bomb or break into someone's house. 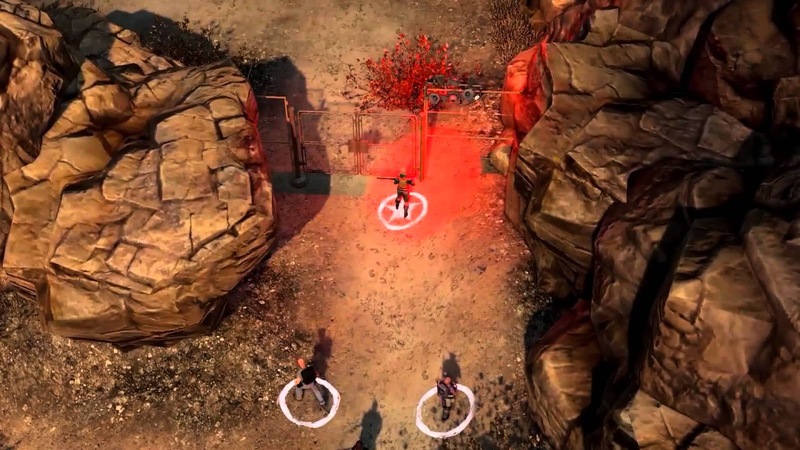 Combat takes a bit of getting used to, as it's a hybird of the modernised, cover-based, top-down tactical approach of XCOM: Enemy Unknown combined with the Action Points movement and shooting system of Fallout. They both work well together, but require a bit of practice before they become smooth. There's nothing more embarrassing than selecting a weapon, a target and movement pattern, then accidentally moving a couple of squares past the target so they can casually snipe you in the backside (and yes, that, too, happened to me. Repeatedly). Tied into the Story section above, I'll once again recommend a character creation guide before starting, as there are a bunch of Skills (chief among them being Lockpicking, Demolitions, Computer Engineering and Mechanical Repair) that will be vital for you to have a good time with the game. Otherwise, you may find yourself with hard-locked doors and a bunch of land mines. Nobody likes those. The shift from PC to PS4 presents a couple of issues, chief among them being the minuscule text on-screen. Unless your TV's the size of your drywall, you may want to up the text size to the max. You may also want to choose distinct costumes for your starting Rangers, such as the white tank tops or bright purple shirt-and-tie combo, as the small graphics make it hard to distinguish between characters at a glance. This gets worse when followers join you, as most of them are clad in desert browns and greys that are similar to the enemies you're shooting, also dressed in desert browns and greys. There's nothing more embarrassing than moving towards an enemy in combat and thinking you've got the drop on them, only to realise you've been heading towards that young, poor and brown-clothed villager guy you recruited, who is now staring down the barrel of your assault rifle (yes, you know, happens a lot, etc). I actually like that the graphics aren't the latest, cutting-edge fare, since it gives me that nostalgic sense provided by games like Neverwinter Nights. 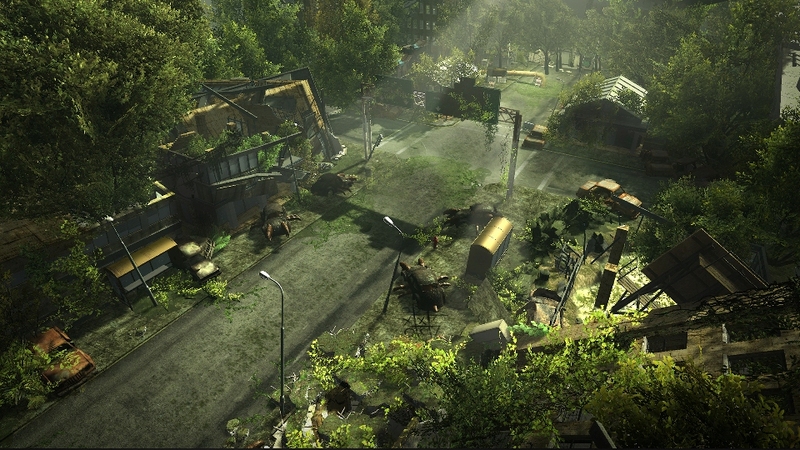 Since the emphasis is more on story and setting than how good it looks (not that it doesn't look good as it is, mind), I feel like Wasteland 2's a game that'll age well. Though if they ever do DLC for it, a few more bright-coloured clothing options would be good. Maybe a rainbow-patterned poncho? The voice acting is decent, though it's clear that a few people from the development team stepped up to the mic to get some characters voiced. They're not bad, but can be awkward at times. Luckily, this is offset by the excellent cowboy vocal turn of Marc Graue as Rangers leader and omnipresent radio voice General Vargas. 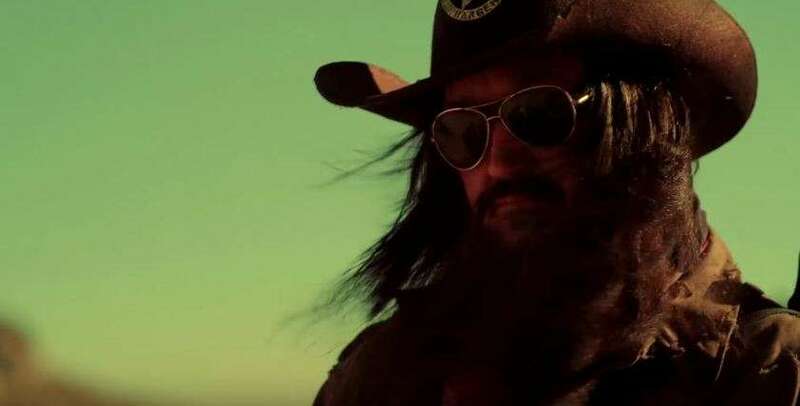 The soundscape is also pretty immersive with the twang of acoustic guitars nicely adding to the western feel of desert wind blowing and tumbleweed, well, tumbling. I'd suggest a big pair of noise-cancelling headphones for this one, since the sound is so good at creating this horrible, nuke-ravaged world alongside the great visuals. 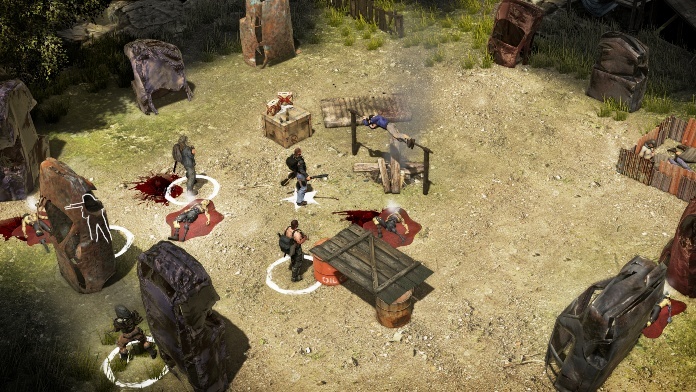 It's not the prettiest game to hit current-gen consoles this year, and the controls are a bit of trial and error, but those are minimal parts of the great whole that is Wasteland 2. Nostalgia and the present day have really created an excellent successor to the old top-down RPGs - something PC players have probably known for the previous year that it's been on Steam - and it's fantastic even if you're not a fan of the old days. Now if you'll excuse me, there's a village being raided by bandits that needs the soft touch of Echo-One's machetes and shotguns. 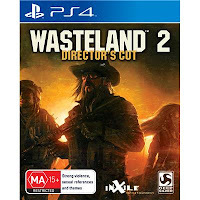 Wasteland 2: Director's Cut is available now on Playstation 4, Xbox One and PC. Review copy supplied to Geek of Oz by Bandai Namco Australia.